Educate. Develop. Inspire. That’s what Skills Institute is all about. 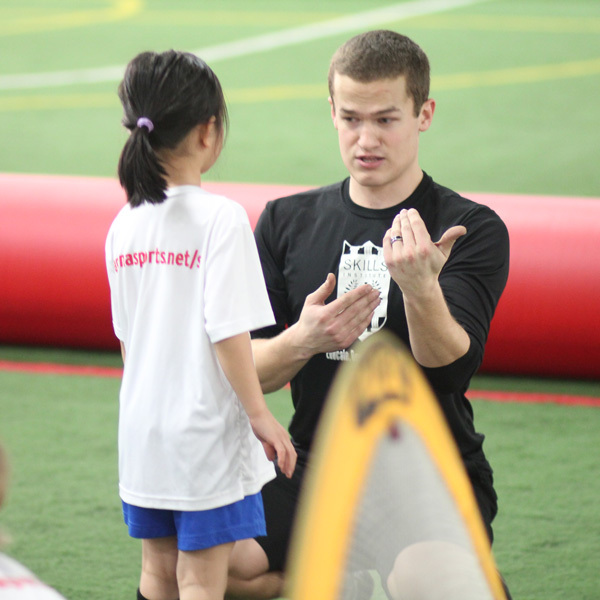 Our players have fun learning and improving technical and tactical soccer skills while tackling key developmental milestones. 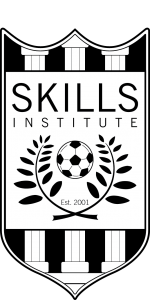 Skills Institute is perfect for players of all levels looking to prepare for upcoming tryouts, gain additional touches on the ball, or just have fun playing soccer! 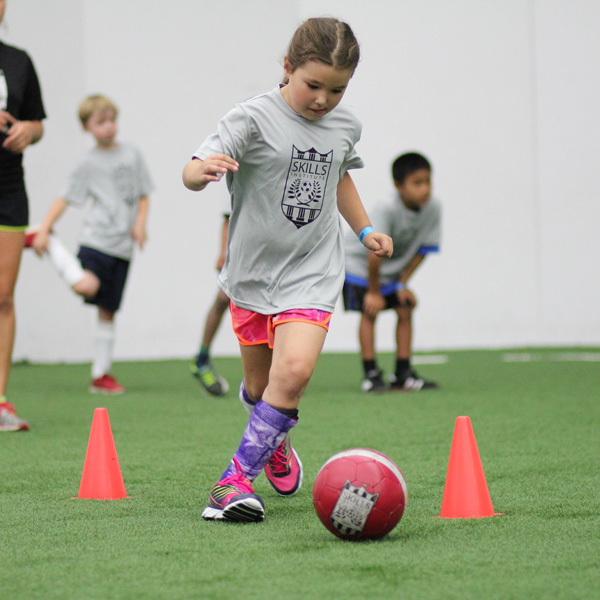 Level 1 for players ages 5-6 years old is perfect for the older Lil’ Kicker with more experience and understanding of basic soccer skills than their peers. 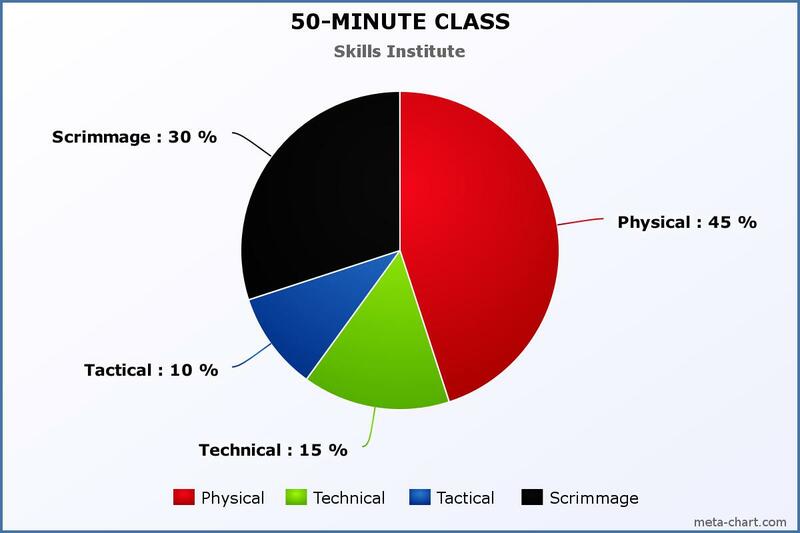 Players will go through weekly sessions of fundamental skill building and competitive drills/games to develop self-confidence in practice and game situations. Player to coach ratio is 8:1. Players will go through weekly sessions of fundamental skill building and competitive drills/games to develop self-confidence in practice and game situations. 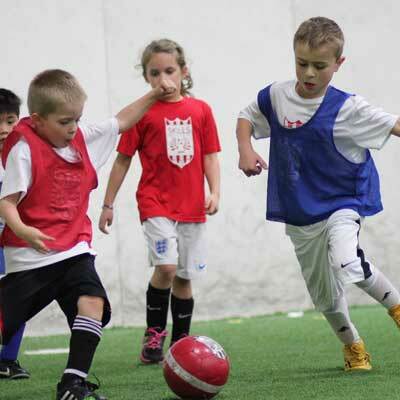 Perfect for kids looking to begin organized or club soccer, and wanting to practice before tryouts. Player to coach ratio is 8:1. Players will go through weekly sessions of fundamental skill building and competitive drills/games to develop self-confidence in practice and game situations. Player to coach ratio is 8:1.